We are EXCITED to work with Huguenot Little League for a day of player development. 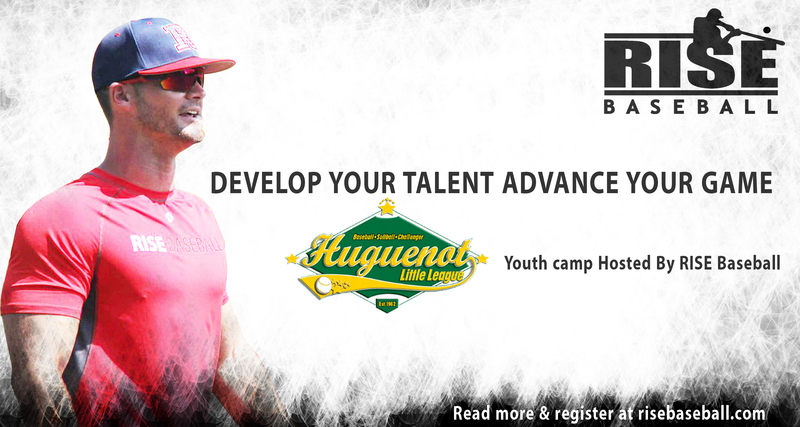 For only $25 HLL players will receive instruction from the RISE Baseball staff at Huguenot Little League. Contact at collin@risebaseball.com with any additional questions and or concerns.